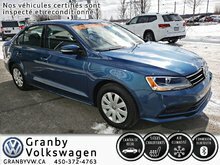 To ensure the reliability and resale value of your Volkswagen vehicle, trust Granby Volkswagen. 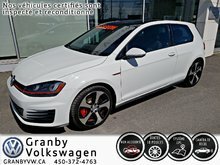 If you want to do business with a team of experts who answer your questions without putting pressure, visit us today. 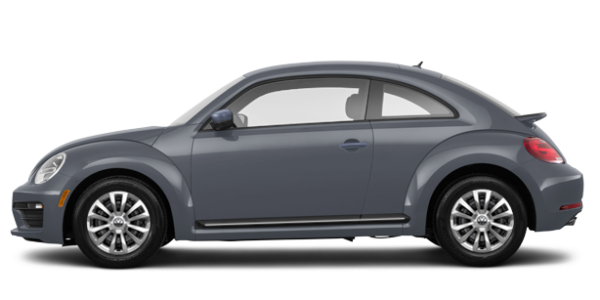 We strive to exceed your expectations at Granby Volkswagen, and one of our goals is to help you save money. 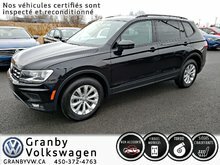 Welcome to Granby Volkswagen, your dealership of choice for the purchase or maintenance of your Volkswagen vehicle in Granby. 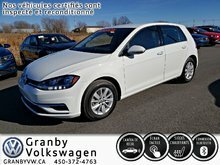 Over the years, Granby Volkswagen has become the number one destination in Granby for everything related to Volkswagen, and our team of passionate advisors and representatives is continually looking to exceed your expectations. 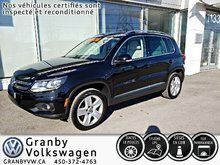 Either by the quality of our work or our attention to customers, we know how to ensure your complete satisfaction at Granby Volkswagen. 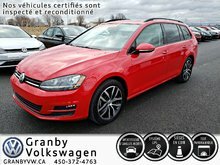 If you're looking for a new vehicle, you'll certainly find it at Granby Volkswagen. 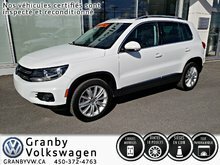 We have an extensive inventory of Volkswagen vehicles and SUVs that have just arrived to offer you. 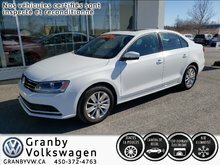 Whatever your needs, there's a new Volkswagen vehicle that can meet your expectations, and you'll find it at Granby Volkswagen in Granby. 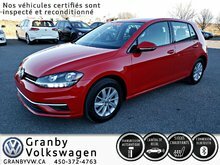 We also have several pre-owned Volkswagen models, many of which are certified. 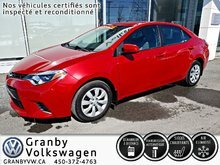 Our team will be happy to listen to your needs and explain the various models available to you, to discover the model that suits you best. 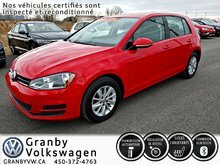 Whether it's a new Volkswagen vehicle or a pre-owned model, you'll find everything you need at Granby Volkswagen. 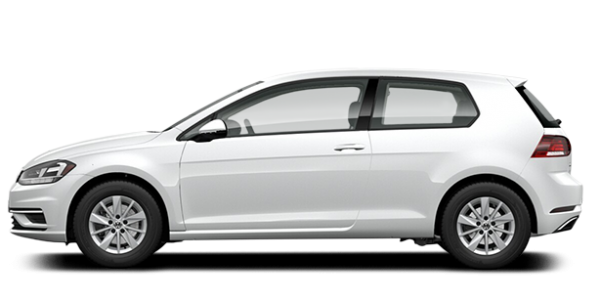 We also have attractive discounts on all of our Volkswagen vehicles and services, as well as affordable financing and leasing offers on all of our vehicles for sale.